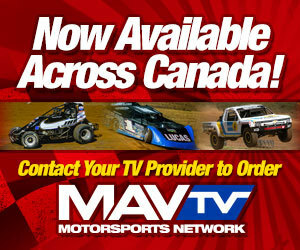 On Snow Magazine (OSM) – North America’s Best Snowmobile Magazine – ARE THESE THE FIVE BADDEST BOYS IN SNOWMOBILE RACING? It seems there are good guys and bad guys in all types of competition – heroes and villains, faces and heels. 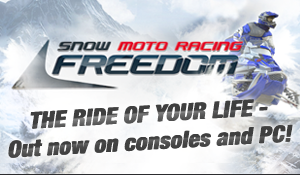 The same holds true in snowmobile racing. In this installment of Take Five we look at the confident, the bold, and sometimes brash racers of yesterday and today. Whether it was their driving style on the track, or their self-confidence off it, these are the bad boys. Blair Morgan – Many will argue Blair was far from a bad boy. 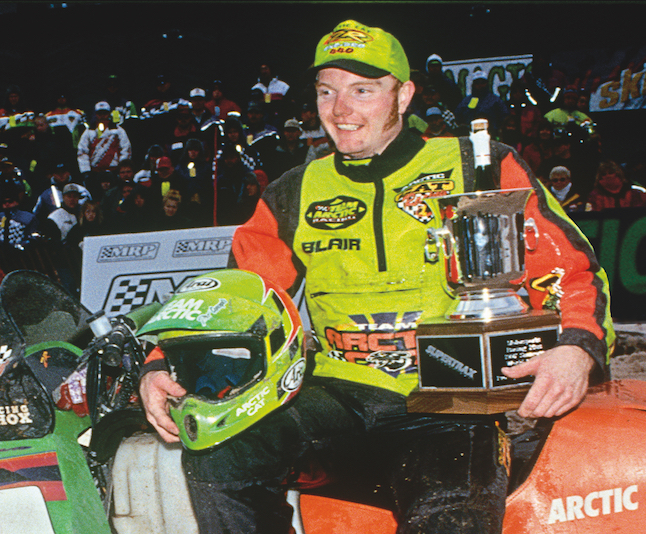 As one of the winningest and most prolific snocross racers ever, Blair was and remains incredibly likeable. 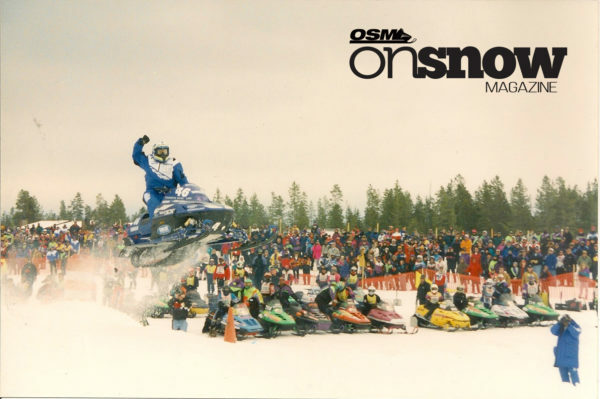 The soft-spoken and often humble racer from Prince Albert, Saskatchewan transformed snocross and changed not only racing but the sport of snowmobiling with his stand-up style. For fans of competing brands however, Blair’s unprecedented success made him enemy number one. Blair not only changed how we ride snowmobiles, he also perfected the contact block pass. While the pass is considered clean by today’s standards, the bump and grind move didn’t earn him many friends in the pits early in his career. Jack Struthers – Jack was an absolute master at reading unknown terrain at speed. 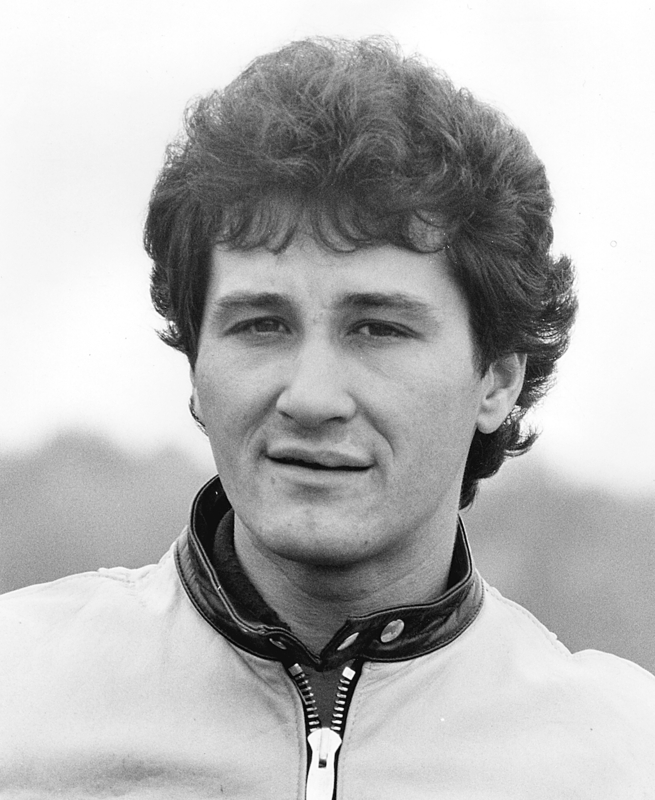 In cross-country racing he amassed countless wins both in the Midwest and Rocky Mountain Cross Country Circuit (RMCC). 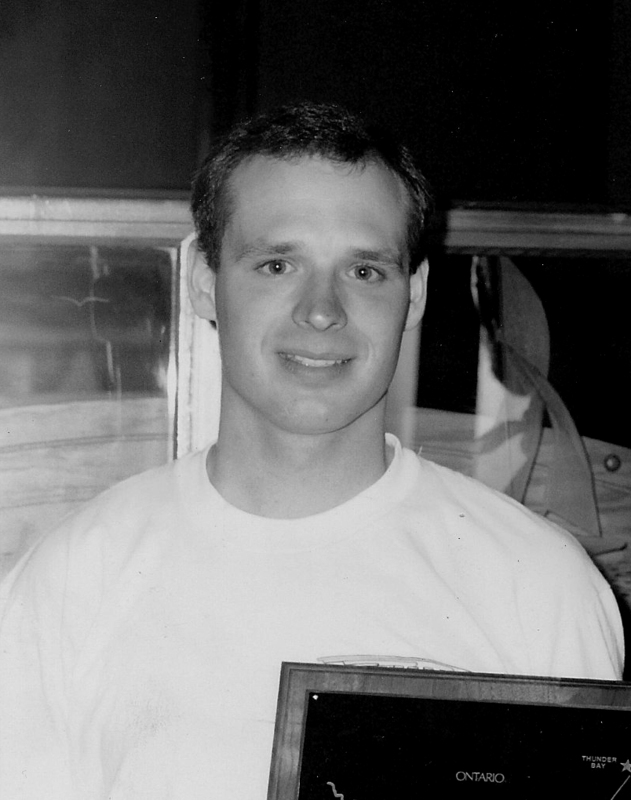 He dominated during the early 1990’s compiling a string of championships in RMCC and winning the legendary I-500 event three times (1991 1992, 1994). Jack was immensely talented and his confidence could be misconstrued as arrogance off the track. But it was during the heat of competition where Jack talked the loudest. Having little patience for slower riders in tight wooded sections, Jack would give them a warning bump – alerting them to move over before a second, more forceful shove would quickly follow. 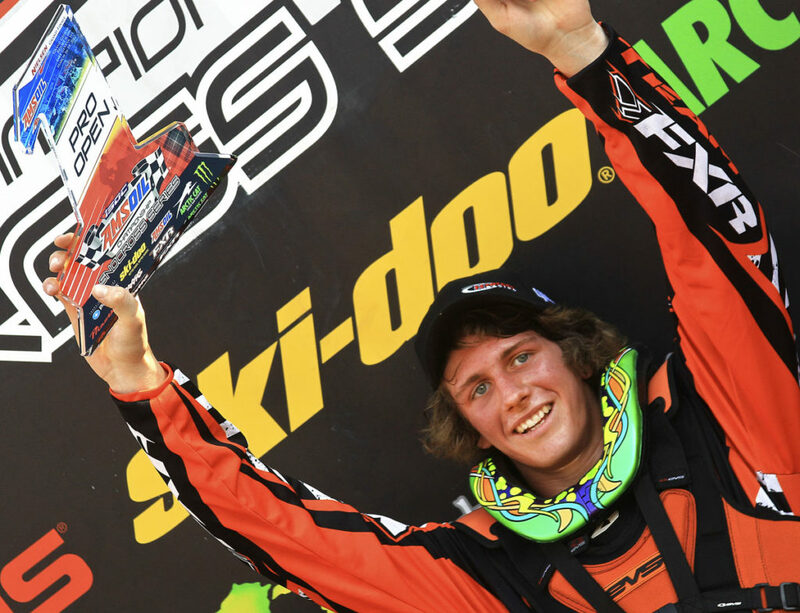 Kody Kamm – In many ways, Kody represents the next generation of snocross racer. Born in 1994, Kamm was too young to see the likes of Morgan or Haikonen in their snocross prime, yet his all-or-nothing riding style is reminiscent of early races by both hall of famers. Riding in the shadows of Hibbert early in his career, Kamm finally broke through in 2017 by winning the year-end championship. His unapologetic riding style, pushing beyond the limits, nonchalant attitude, and probability for collecting other competitors in his wake has garnered Kamm his bad boy reputation. Yet with scores of fans cheering the Kenosha, Wisconsin racer on, their adoration confirms everyone loves a bad boy. Jacques Villeneuve – As the younger brother of hall of snowmobile racer Gilles Villenueve, Jacques was an incredibly passionate and successful racer, winning the Eagle River Derby World Championship three times (1980, 1982, 1986). The often flamboyant “Jocko” as many fans referred to him, was known for his wide-open, sometimes wild, driving style. As one fellow competitor put it, “If “Jac” saw any kind of daylight he was going to put his sled there, regardless of the outcome.” Known for a “loose” sled, it was Jacques’ “slide-job” where he would dive his sled to the bottom of the track and slide-up and cut-off any racer in his path, that earned him few friends on the track and plenty of enemies. Chris Vincent – No list of bad boy racers would be complete without Chris Vincent. The often colorful and boisterous Vincent started to make rumblings in the Rock Maple snocross circuit before hitting the national scene with Arctic Cat, Yamaha and Ski-Doo during his career. Chris was as aggressive and wild as they come when it came to snocross racing, and his seemingly reckless riding style on the track was matched by scores of salacious rumors off track as well. He was truly the racer fans loved to hate, and his battles with the likes of Blair Morgan and Brad Pake remain legendary to this day. 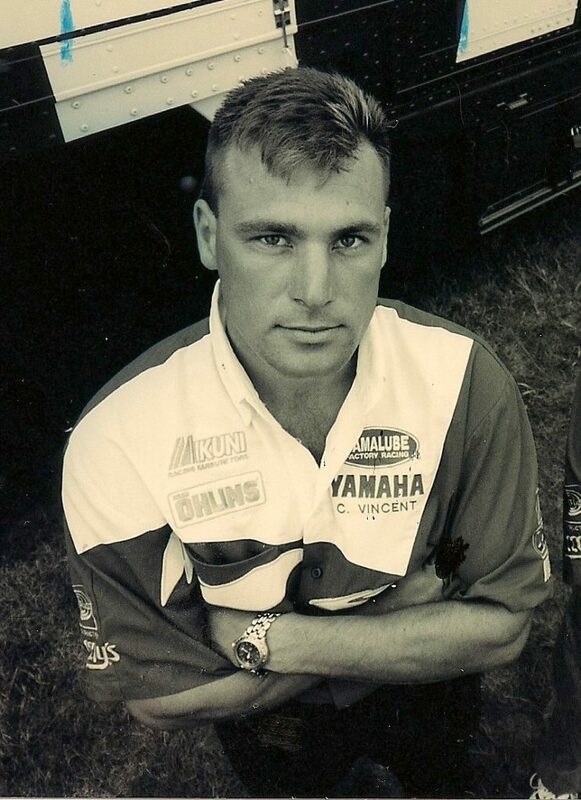 His go for broke approach also paid dividends, earning him several significant wins including X-Games gold in 1999.